Location : Condo, C bldg. Size in/out : 958 sq.ft. / 112 sq.ft. Apr 30 2019 - May 01 2019 * 1 night special only $199/nt. May 07 2019 - May 11 2019 * 4 night special only $199/nt. Jun 21 2019 - Jun 27 2019 * 6 night special only $238/nt. 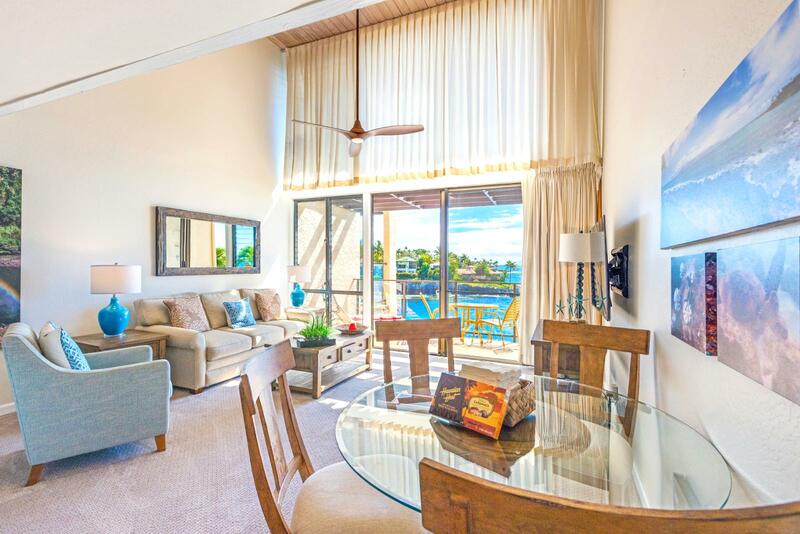 Sep 29 2019 - Oct 01 2019 * 2 night special only $199/nt. villa C18 is a prime oceanfront second level location at Napili Point with very close proximity to Napili Bay, offering striking ocean views. 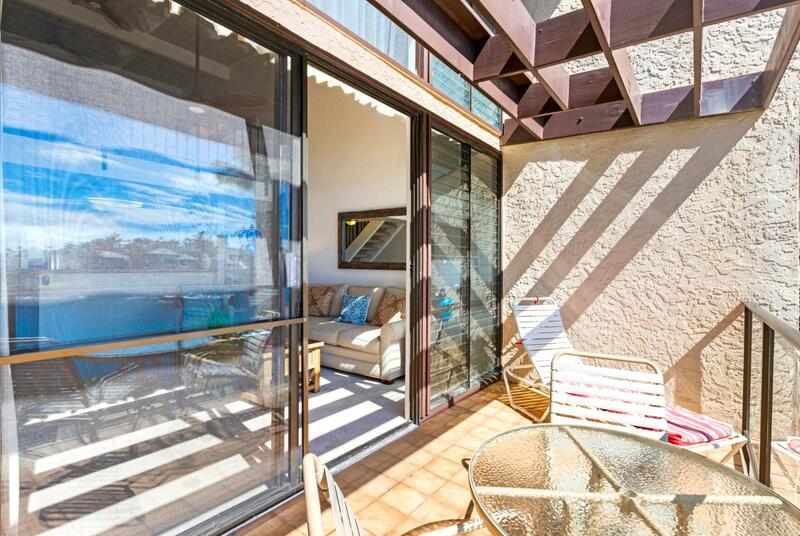 The lanai is the perfect spot for turtle and whale watching. Fabulous snorkeling is just steps away. 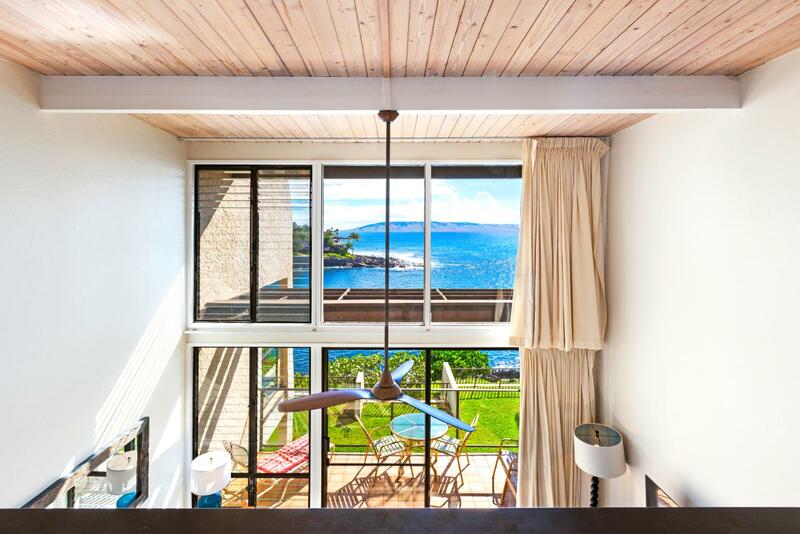 Nestled above shimmering Honokeana Bay, Napili Point is a 115-villa low-rise resort where every villa has an incredible ocean view. In the distance, the islands of Moloka'i and Lana'i rise from the warm waters of the blue Pacific, silhouetting spectacular legendary Maui sunsets. There are two oceanfront swimming pools set amid the beautifully landscaped tropical grounds. Napili Bay is a 3-5 minute walk along an ocean front path from the resort. 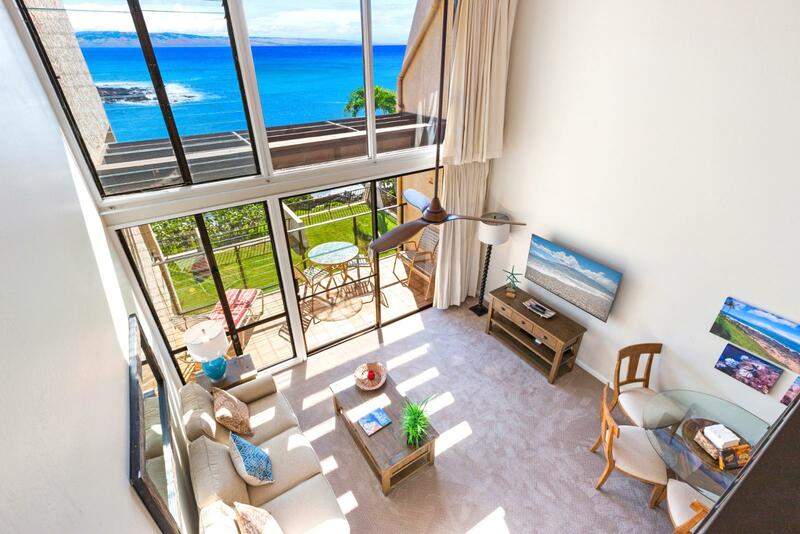 Nestled above shimmering Honokeana Bay, Napili Point is a 115-unit low-rise resort where every condo has an incredible ocean view. In the distance, the islands of Molokai and Lanai rise from the warm waters of the Pacific Ocean. There are two oceanfront swimming pools set amid the beautifully landscaped tropical grounds. Napili Bay is a 3 to 5 minute walk along an ocean front path from the resort. Reverse shot looking toward kitchen Kitchen ready to cook! Laundry ready - perfect for families! There are no cooling features at this property.